The mission for this blog since I started it in late 2012 has been to help people with health issues eat tasty, satisfying food rather than just the bland stuff nutritionists propose after a major health incident such as my angioplasty in 2012. Those in my family who have died from heart attacks. I miss them all. But helping people is only possible if they’re listening, otherwise I’m just another tree falling in the forest, unknown and unseen and not helping anyone. Regular readers of my blog know I began this after having angioplasty to open an 80% blocked artery very close to my heart. Doctors told me I did not have a heart attack but had come very, very close on the day when I felt the pressure on my chest and it seemed like air had stopped reaching my lungs. I blogged recently about the new ABC show, My Diet is Better than Yours. I’m not sure I’ll write about it every week, but thought enough happened last week to write about it again here. A second so-called fitness/diet expert got booted by the person she was trying to train. The cLean Momma Diet is history for this season, it seems, and the advocate of it got a bit testy when she got the boot, blaming her contestant for not following the plan. Really, sour grapes? Bad form, I’d say. The No diet Plan is , so far, my favorite, but it does have a diet component, drop the processed foods and eat more fruits and veggies — not exactly rocket science but something most people have trouble doing. Processed meats, such as hot dogs and cold cuts, are full of sodium and other things that have led me and many others to avoid them in recent years. I’m always amused by Subway calling its sandwiches healthy when they’re filled with high-sodium processed meats, for example. 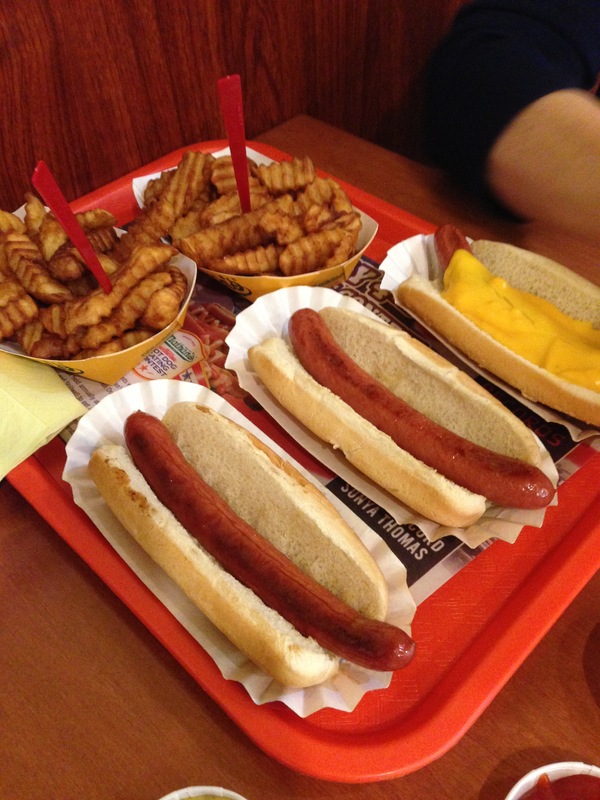 Nathan’s hot dogs and waffle fries, wondrous stuff. I posted recently about trying rice toast on a recent visit with my son and daughter-in-law in Minnesota’s Twin Cities. I had the toast at a farm-to-table place called the Co-Op Creamery. My rice bread find from Minneapolis. A nice low-salt alternative to high-sodium white breads. 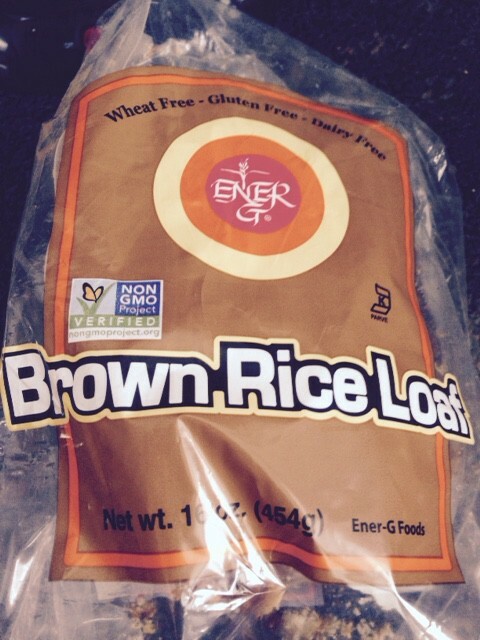 Not sure what the nutritional profile was for rice bread, I sought it out later in my visit while we were shopping at the Seward Co-op my son belongs to and shops at. Fennel is one of the ethnic foods of my Italian-American youth that suddenly has gone mainstream Americana. I’ve written about my love of it here, so I was thrilled to see this Bon Appetit piece entitled 33 Recipes That Make Us Fall for Fennel All Over Again. Plum-fennel salad is the first and has me intrigued already. Shrimp salad with fennel and cucumber also looks good, just leave out the salt as I do with most recipes. 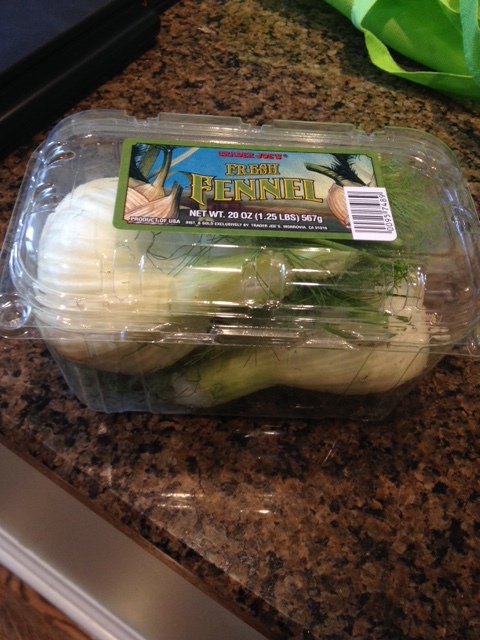 Fennel at Trader Joe’s is a convenient package. Fennel is normlaly a fall product but many stores now stock it year-round. Some of the recipes sound great but wouldn’t fit with my post-angioplasty diet, like the luscious-looking leg of lamb. I miss fatty, juicy lamb. Leg of lamb was the Easter Sunday dinner I was cooking back in 1986 when my father died of a heart attack at my home. I’ve seldom cooked it since, and not at all in the past three years since my surgery. Lamb aside, hats off to Bon Appetit for this roundup. 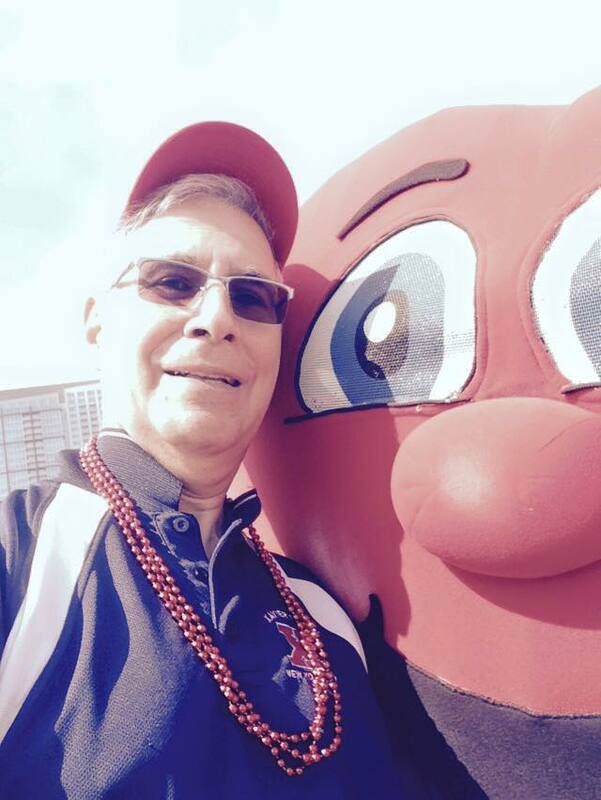 My recent American Heart Association 5k gave me a chance to speak with some representatives of the Meijer chain when I was done. They were handing out healthy eating tips at the end of the event. I picked up a sheet titled Easy Healthy Snacks and a second called More for a Healthier You.